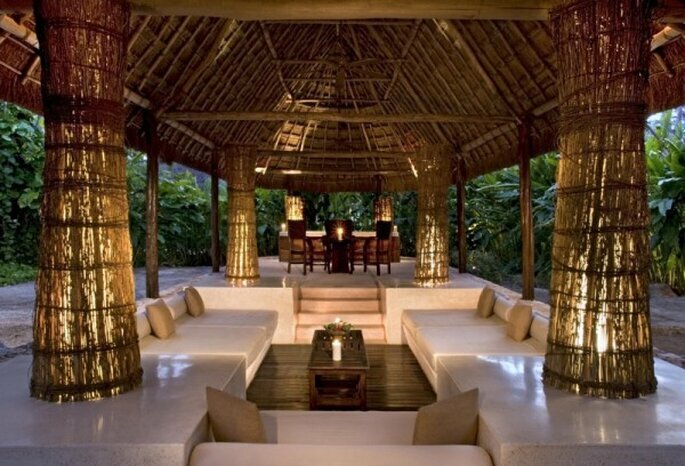 A luxury location in Mexico – that’s the stuff destination wedding dreams are made of. 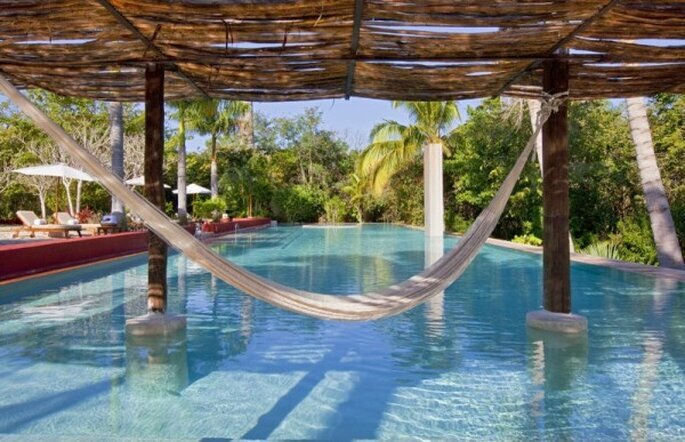 And we’ve got a venue that will help you fufil those dreams: Hacienda San José, part of The Luxury Collection, on the Yucatan peninsula. 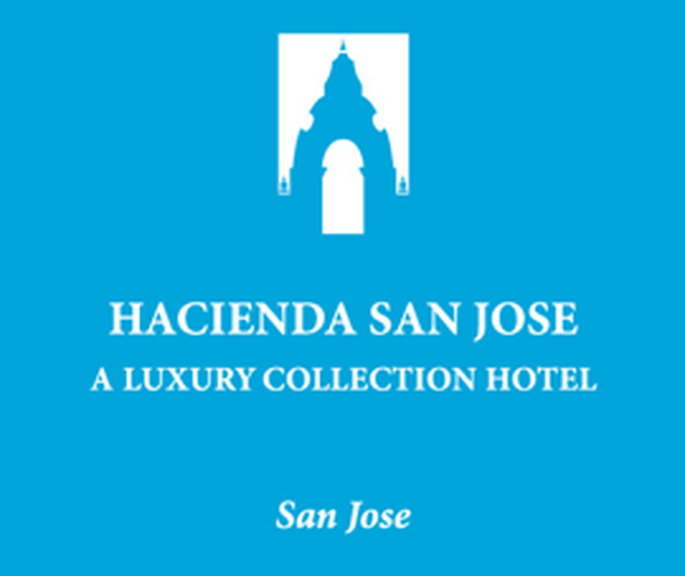 Hacienda San José closely relates to its surroundings. 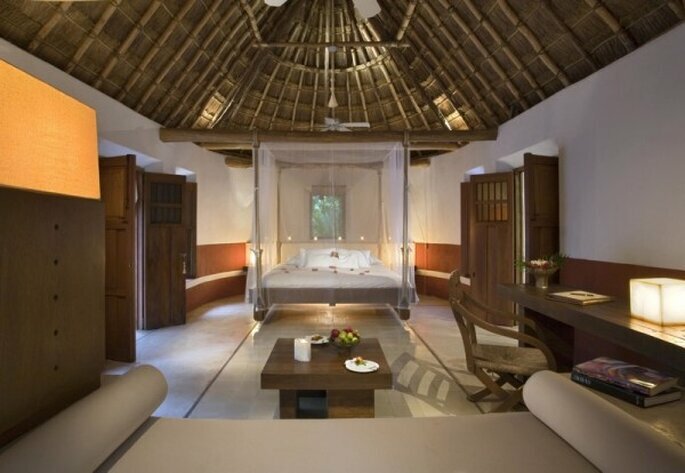 Located on the Yucatan peninsula, the hotel is close to the Chichen-Itza archaeological site – setting of a pre-Columbian city belonging to the Maya civilization. 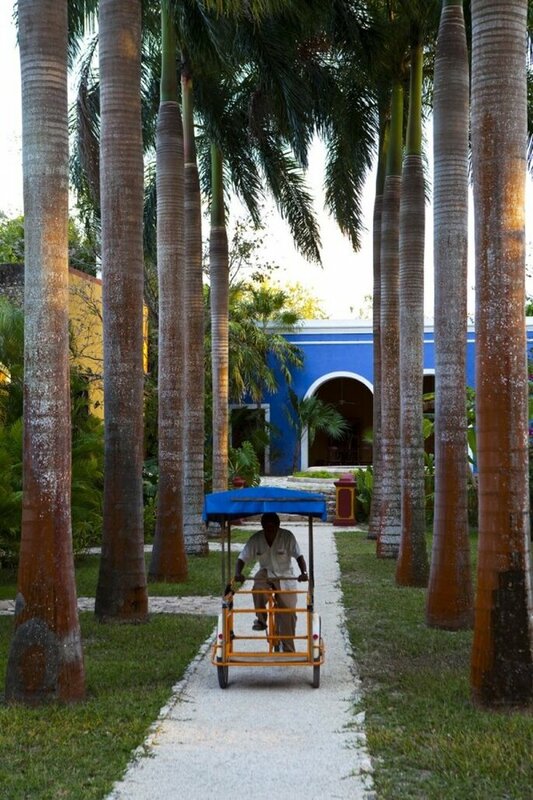 Hacienda San José will adapt any part of the hotel for your wedding ceremony. 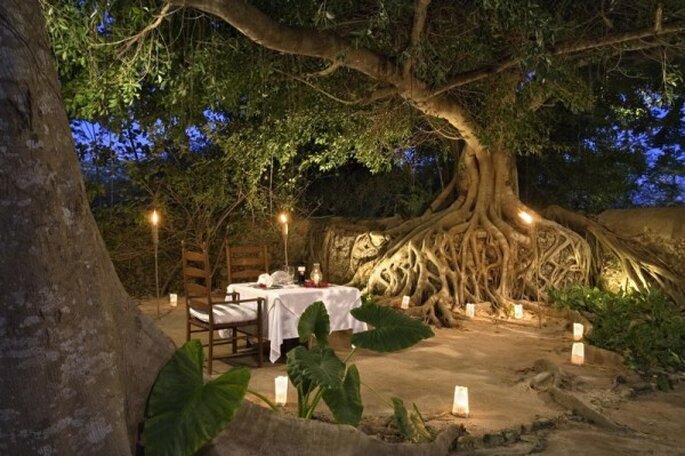 Just imagine, the enigmatic colors, relaxing spaces and traditional architecture will create an amazing atmosphere for your destination wedding! 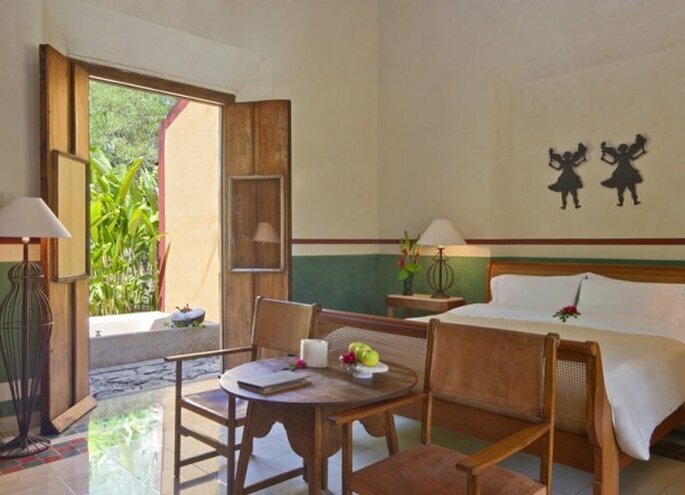 The hotel has 11 suites and rooms based around an open-air patio. 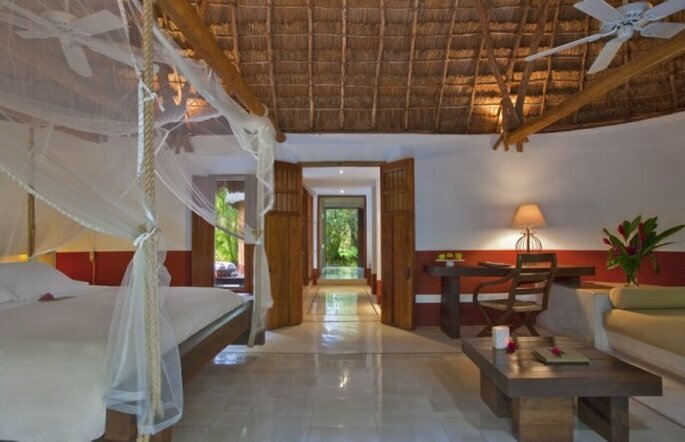 There are also four Maya villas, a spa and open-air swimming pool, surrounded by tropical plants and trees. 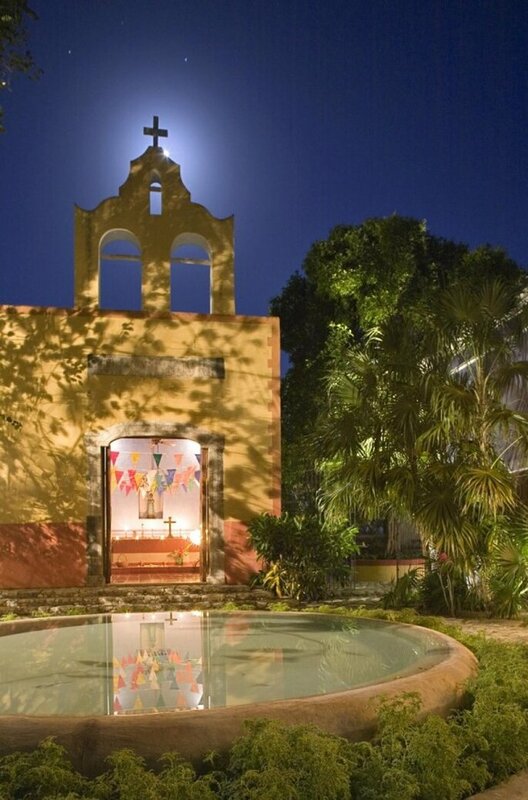 The amazing images speak for themselves – Hacienda San José really is a magical location. The combination of beautiful gardens, fascinating architecture and bright colors make it the perfect place to celebrate a happy event. So why not let that happy event be your destination wedding? For more information on this luxury venue, check out the details below.